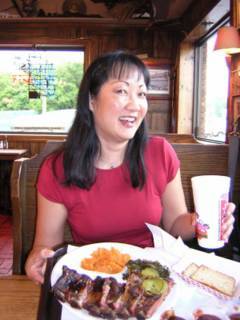 A lifelong cook and foodie, last year I discovered that I was allergic to wheat, dairy, soy, rice (hello, I'm Chinese! ), tomatoes, lemons, oranges, lettuce, carrots, celery, squash, peaches, walnuts, hazelnuts, garlic and chicken. Oy. Time to rethink everything!